Manufacturer of a wide range of products which include departmental store rack, supermarket racks, super market rack and retail display rack. 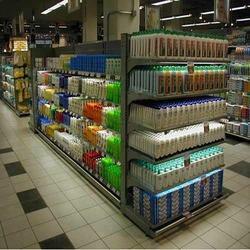 Adwel Group are leading manufcaturer of Supermarket Racks. 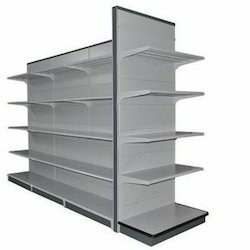 We are offering Super Market Rack to our clients. 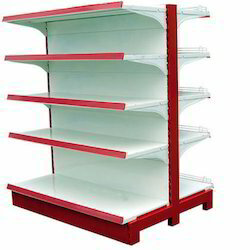 We are offering Retail Display Rack to our clients. Looking for Super Market Rack ?